Anyone who knows me (or even follows me on social media) knows that I’m basically obsessed with my dog. So it was really just a matter of time until I dedicated a post to him. 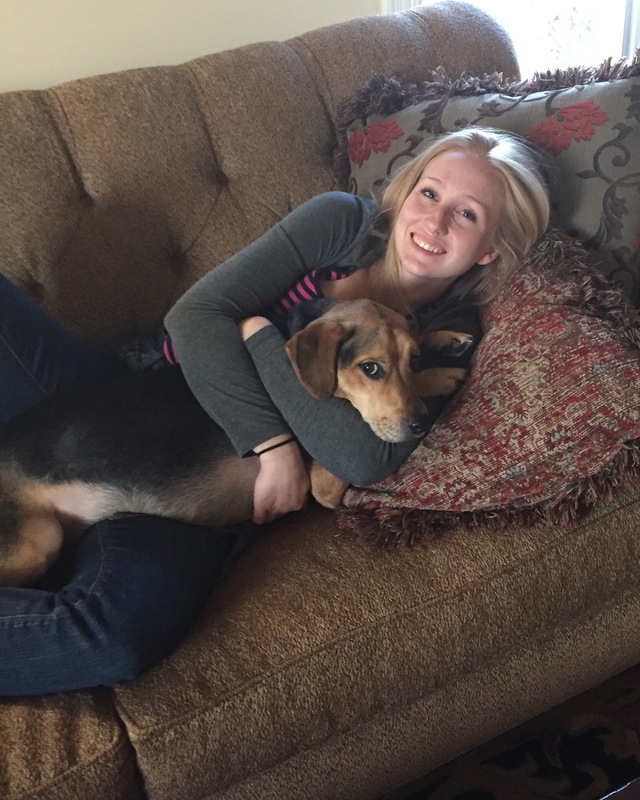 It occurred to me that I should write about Mack today while we were on a run around my neighborhood–not because it was relaxing or fun, but because, as life with Mack often is, it was periodically embarrassing. Yes, trying to run with my dog is a lot like trying to read a book to a toddler at Chuck E. Cheese. The fact is, there are just too many exciting sights and smells, and they all beat jogging at a moderate pace calmly beside me. Today was no exception. 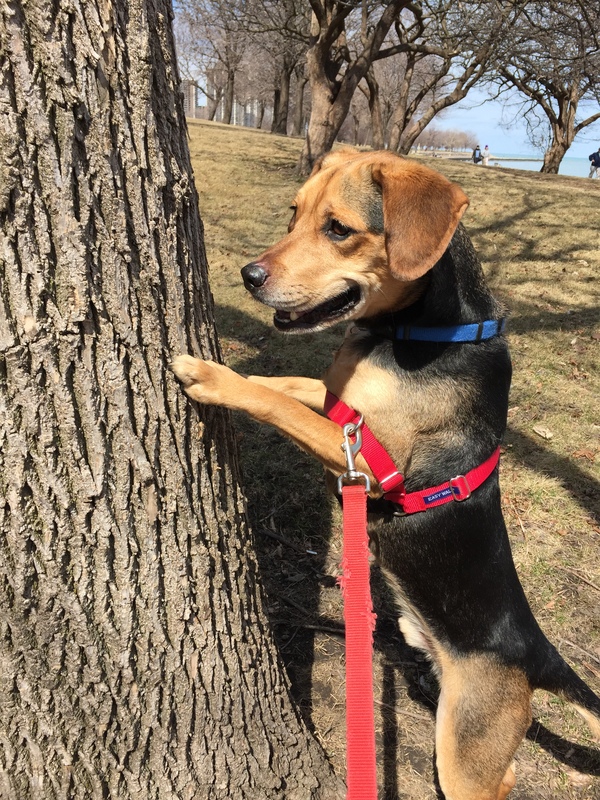 We managed to jog about a half-mile to the lakefront park before Mack saw a squirrel he wanted to eat, dragging me behind him with dust in our tracks like a cartoon. About a minute later, after I dragged him away and got us back to our normal pace, I almost crashed into him when he stopped dead in his tracks to relieve himself. And this is what running with Mack is like. Every time. But since I’m not that great of a runner, I like to let my thoughts wander when I run, instead of focusing on not being able to breathe. And since I’m still a sap when it comes to my pup, I started to think about how he could teach me a thing or two. You want to sprint after that squirrel? I‘ll get him someday. You want to stop to sniff that tree, and the next six after it? They each have a unique essence. You want to lunge at the dude passing by on his bicycle? I didn’t trust that guy. The bottom line is, this dog is as true to his heart as anyone or anything could possibly be. He’ll show remorse if he messes up (and if I speak sternly), but he doesn’t know a thing about regret. And he certainly knows how to live in the moment. So the next time this dog drags me through the park, I’ll do my best to laugh and enjoy it. Because God knows, the only one of us who gets embarrassed is me. Cuddling with my pup, who’s taught me a few things about living in the moment.